Mr. Wan Ming C.O of the F-DIESEL company visted the premises of PCJCCI on 11th Jan 2019. He was eager to conduct joint projects with the young entrepreneurs of Pakistan. F-Diesel products are divided into 2 major scopes. 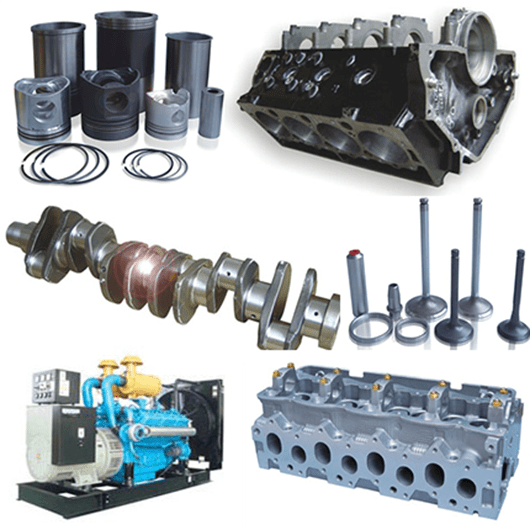 5C Parts (cylinder head, crankshaft, cylinder block, con rod, and camshaft. Engine set (Engine and transmission).